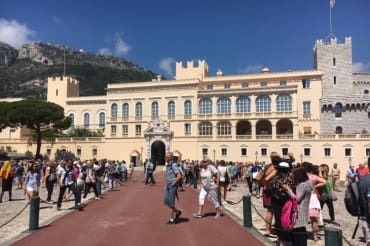 Shore excursion departure from Nice or Villefranche sur mer, This tour will make you discover the 3 most famous places of the French Riviera. 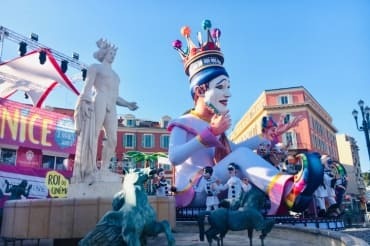 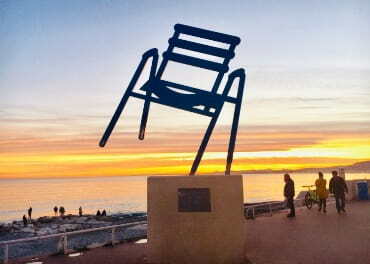 Nice the capital of the French Riviera, stop photo at the Mont Boron panoramic view to enjoy a breathtaking view of all Nice, enjoy a walk on the Promenade des Anglais and in the old town with the flower market and all the local specialties. 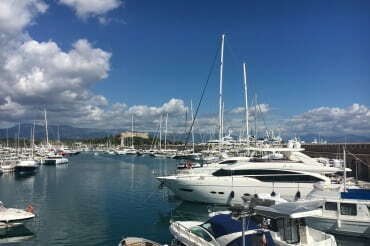 After Nice direction Cannes by the seafront scenic road via Antibes and other small cities. 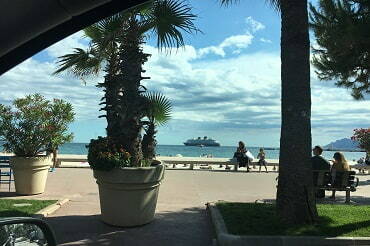 In Cannes you will enjoy the atmosphere of the Croisette boulevard with its luxury hotels and boutiques, Cannes Film festival palace , after a photo souvenir on the red carpet this private shore excursion will take you to the Principality of Monaco by the tollway and sightseeing of the ” Rocher ” with the Prince palace square , the Cathedral of Monaco . 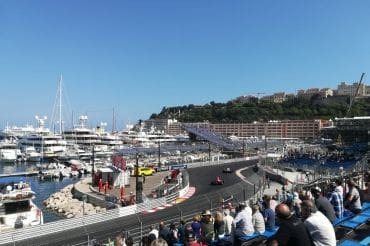 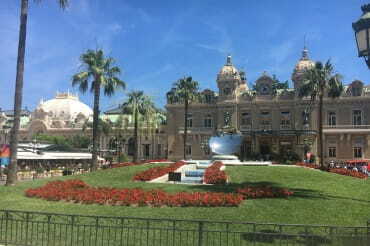 then drive one lap on the Formula 1 race track and arrive at Monte Carlo , stop at the Monte Carlo casino square. 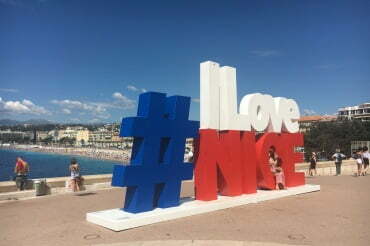 Return to Nice or Villefranche by the scenic lower corniche. 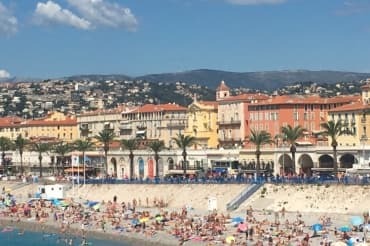 Shore excursion departure from Nice or Villefranche sur mer, the famous sea front road Promenade des Anglais , the old town of Nice, flower market, the Massena square then direction the medieval fortified village of Saint Paul also called the village of the artists because of all the artists, painters, actors who live or used to live there such as Chagall, James Baldwin, Yves Montant.. 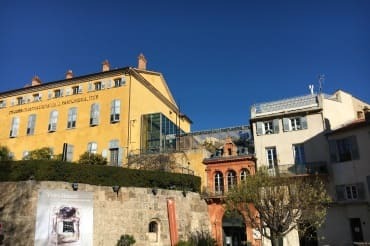 Enjoy a nice walk on the 16th century city wall and stroll the main street paved with cobbled stones, the art galleries. 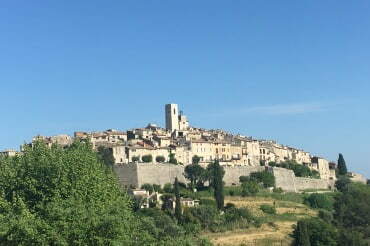 At the end of the main street find the cemetary where is buried Chagall and enjoy a very nice panorama view. 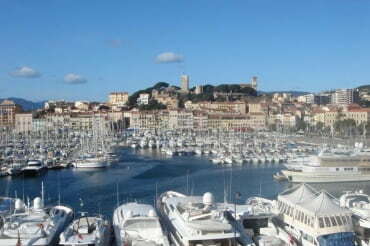 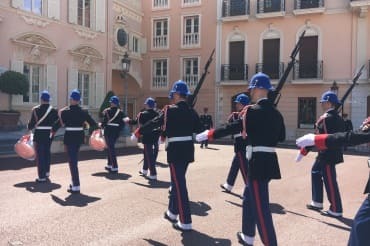 After St Paul we will drive to Cannes via Antibes largest marina in Europe, the Antibes old town with its Provencal market, Cannes famous for its Film Festival , the croisette Boulevard with its luxury boutiques and hotels. 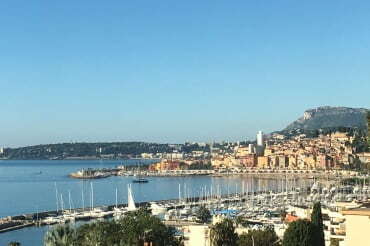 Then back to Nice by the toll way. 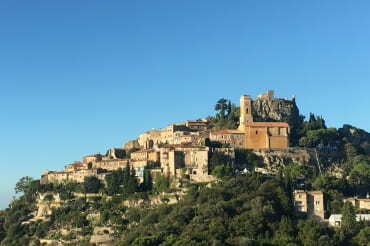 Shore excursion departure from Nice or Villefranche sur mer, Nice capital of the French Riviera, the Promenade des Anglais , the old town with the flower market , the Massena square , Mont Boron panorama view then drive on the middle Corniche to Eze , medieval village perched like an eagle nest overlooking the Mediterranean Sea, breathtaking view from the top of the village at the level of the exotic garden, Possibility in Eze to enjoy a free guided visit of a perfume factory to discover the process of making perfumes, then direction to La Turbie stop photo, very nice panorama view possibility to see 3 countries from the same place France – Monaco – Italy, then direction the Principality of Monaco, the old town of Monaco with the Prince palace square , the Cathedral … excursion in Monte Carlo Formula 1 race track, Monte Carlo and its casinos , beautiful gardens and then drive back to Nice. 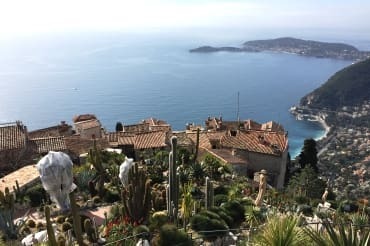 Shore excursion departure from Nice or Villefranche sur mer, stop photo at the Mont Boron panorama view then direction the medieval village of Eze , medieval village perched like an eagle nest overlooking the Mediterranean Sea, breathtaking view from the top of the village at the level of the exotic garden, Possibility in Eze to enjoy a free guided visit of a perfume factory to discover the process of making perfumes, stop photo at La Turbie amazing view then the tour will take you to the Principality of Monaco , the old town with the Prince palace square , the Cathedral … the Monaco Monte Carlo Formula 1 race track, Monte Carlo and its casinos , its boutiques and beautiful gardens. 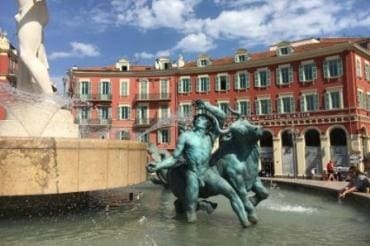 Then Menton , the City of Citruses is famous for its microclimate, more than 300 days of sunshine a year, its marvelous gardens, its lemons and its architecture, the last French city before Italy. 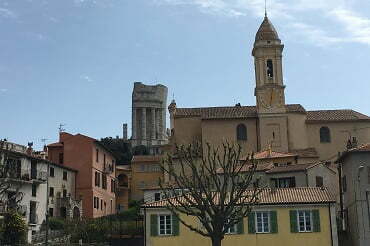 Private shore excursion departure from Nice or Villefranche sur mer, This land tour will start with the visit of Nice capital of the French Riviera, the Promenade des Anglais , the old town with the flower market , the Massena square , Mont Boron panorama view and then will take you to Grasse , the world capital of perfume, you will enjoy a free guided visit of a perfume factory to discover the process of making perfume , perfume museum and the old town of Grasse. 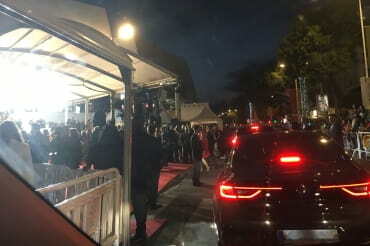 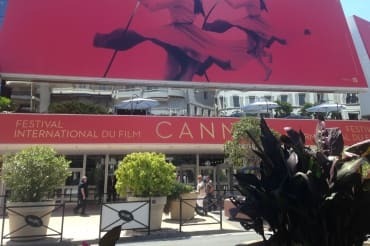 In Cannes you will enjoy the atmosphere of the Croisette boulevard with its luxury hotels and boutiques, Cannes Film festival palace , after a photo souvenir on the red carpet like a movie star and then return to you cruise ship. 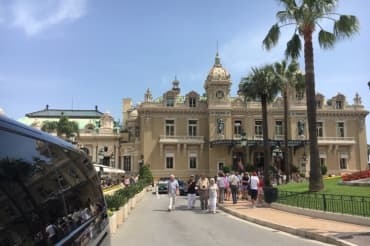 For other land tours itineraries or places you want to visit, let us know, we will help you to create your customized tour from Nice Villefranche and plan the French Riviera private shore excursion of your dream.